PLEASE NOTE: As the rinsing solution is new out in America, we are waiting for stocks to make it over here. As such it may be a few months before it is available, but the units are still fine for use until then. 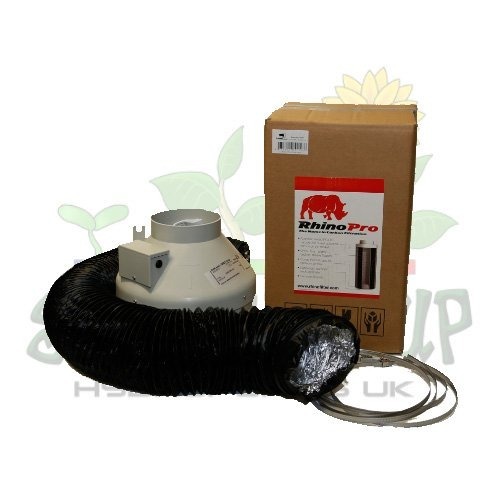 Using a PerfectpH in a smaller tank than its rating will mean it can be left much longer between rinses. By this time, we should have stock of the rinsing solution. 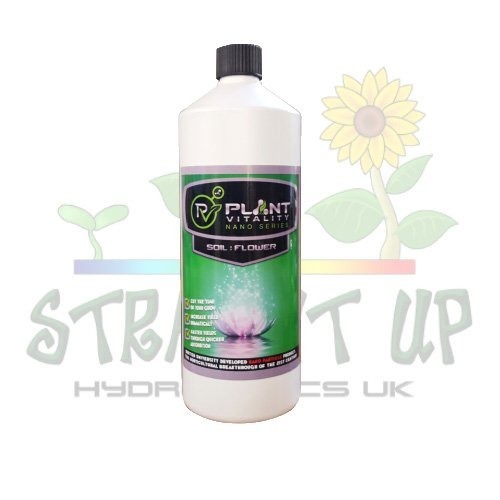 The PerfectpH from Torus Hydro is a next generation pH stabilizer that will save you lots of work in the grow room. 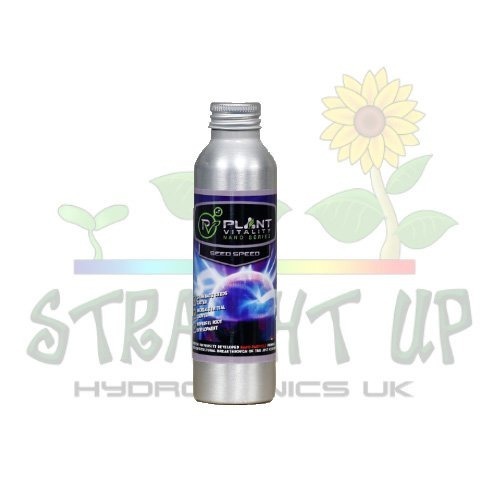 It automatically balances the acidity of your hydro system, keeping the solution in the sweet spot of nutrient absorption. 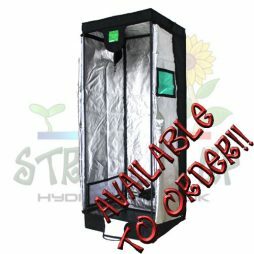 Using the same technology as NASA, the PerfectpH eliminates excess pH swings that slow growth and weaken plant immune systems. 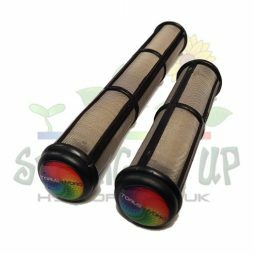 The ionization technology removes excess ions that carry a positive charge, which is what causes the solution to become more and more alkaline. 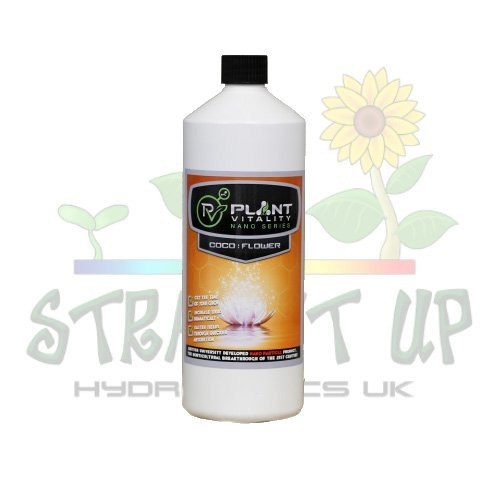 Plants that grow outside can naturally buffer against excess alkalinity by leaching excess ions into the ground. In a hydro system, this isn’t an option and the growers have to resort to adding acids to control acidity. 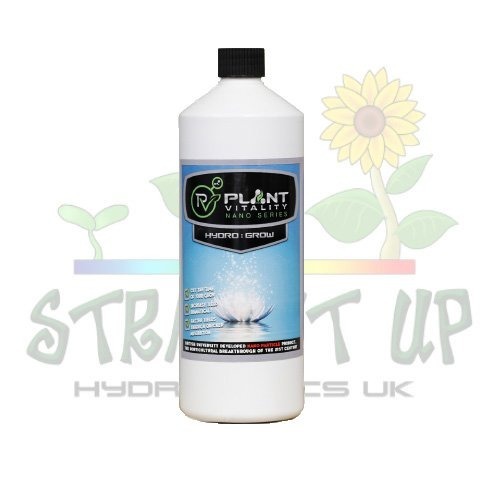 PerfectpH offers many benefits for the hydroponic grower, especially as acidity is a vital concern. One of the most useful features is that you don’t need to do anything! 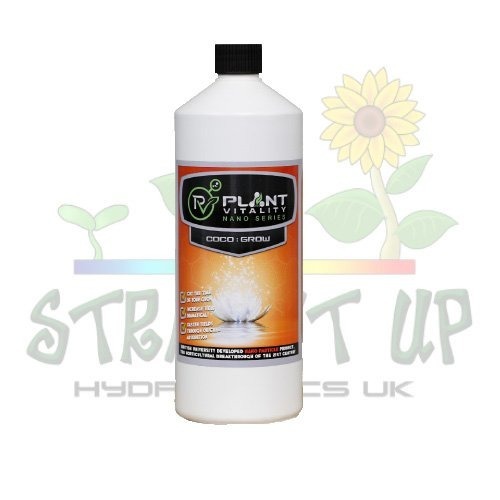 The constant adding of pH down, measuring, adding more, measuring is a thing of the past. 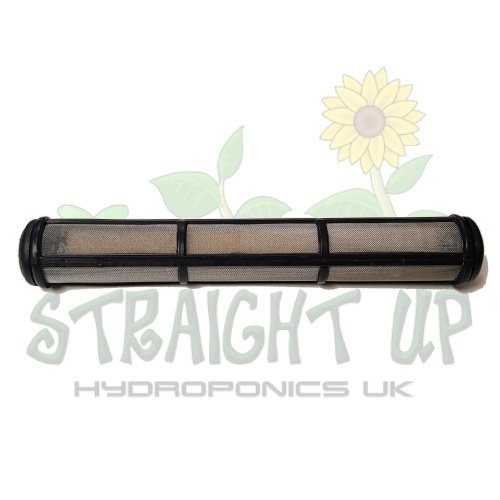 Use is simplicity itself; chose the size you need for your tank and drop it in. All it needs is a rinse every few months of use and it’s good to go again. 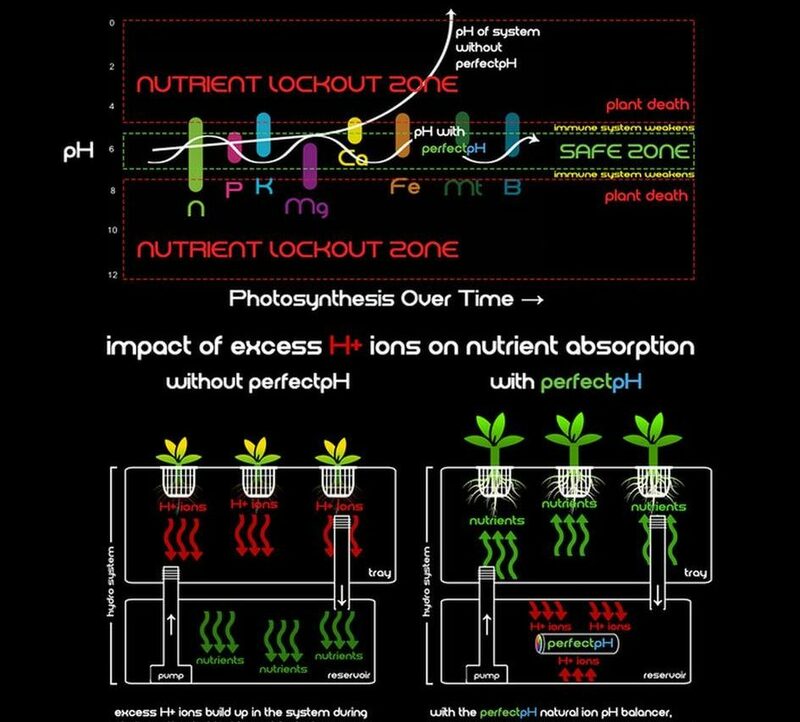 By keeping the pH in the sweet spot, the plant will always have maximum access to nutrients. 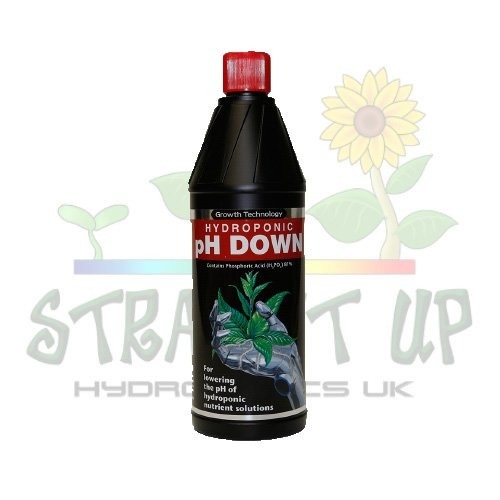 If you don’t measure pH often, it can drift and cause issue with uptake. A plant that has access to maximum nutrition is better able to produce incredible yields. 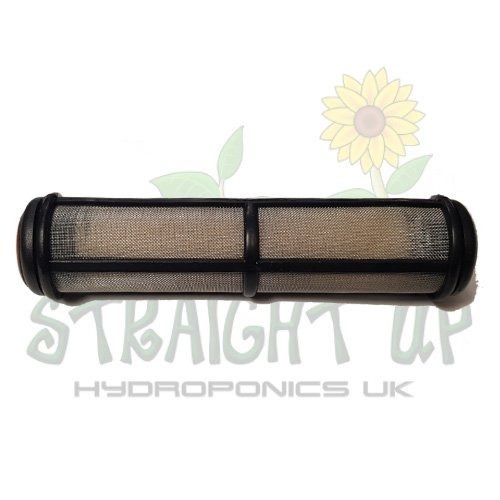 The PerfectpH allows the user to stop using harsh acids and will also reduce the frequency of tank changes. This saves water and nutrient and therefore money! After the maintenance rinse, the unit is ready to go again, also saving money over time! To see more about the Torus PerfectpH, follow this link to their website! As a guide, 30 US gallons is equivalent to 113 litres and 70 US gallons is around 265 litres. Torus have a great FAQ section on their site, with lots of info. Click here to go there now! 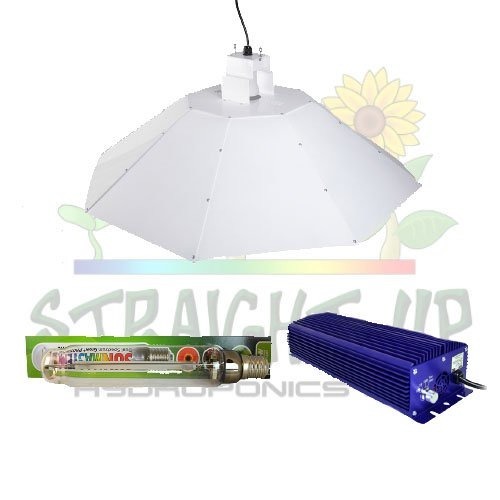 At Straight Up Hydroponics, we also have all the usual pH control liquids, meters, probes and care kits. You can find them on our website by clicking on this link!